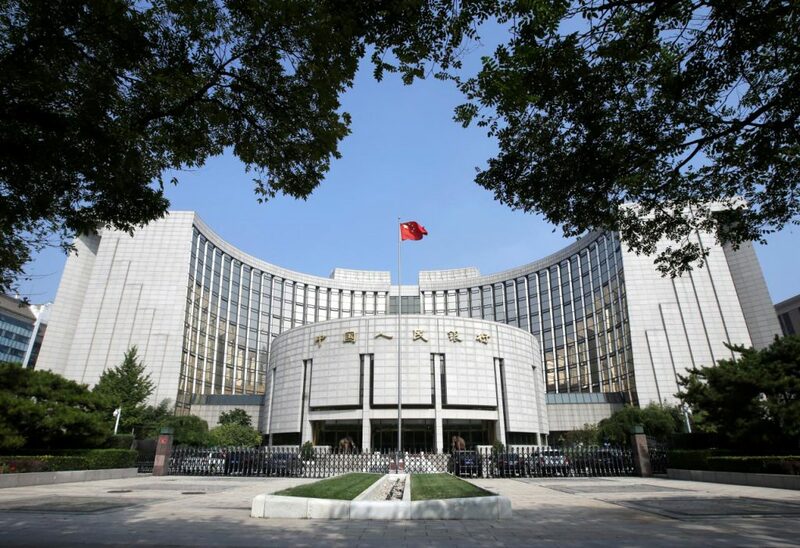 Today, China’s central bank, the PBOC, will lower the amount of capital that banks are required to hold in reserve, in a bid to release additional liquidity into the financial system and support growth. 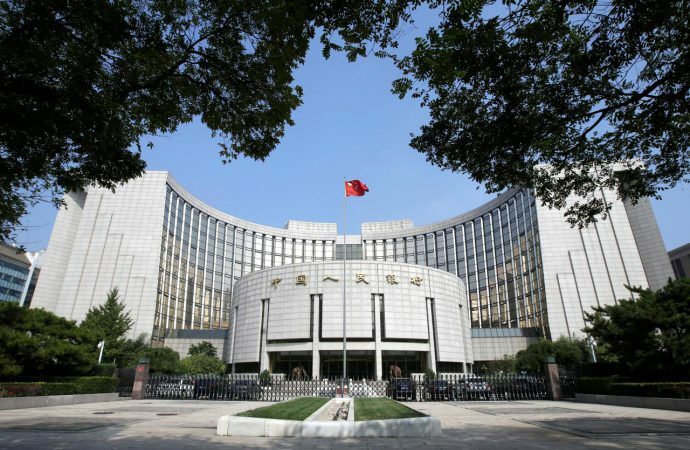 The reduction of reserve requirements for the country’s largest financial institutions means that Chinese banks are required to hold less funds to support their balance sheets, and as a result have more funds available for lending. Today’s cuts are expected to ease borrowing costs for businesses affected by slowing exports, which fell by 4.4% in December. The PBOC is hoping that its latest reserve cuts will stimulate an increase in lending to consumers and businesses and support wider economic activity at a time of slower growth, which has seen the first single-digit declines in automotive and consumer electronics spending in over 20 years. Chinese banks are not seen to be at risk by boosting lending in a slower growth environment, as the PBOC has committed to expanding access to low-cost loans for financial institutions in addition to the reserve cuts. However, these measures are not expected to help meaningfully revive business and consumer confidence in the short-term, or bolster growth over the longer-term.